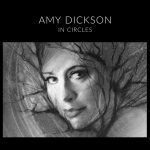 In Circles with William Barton didgeridoo • Daniel de Borah piano, Adelaide Symphony Orchestra, cond. Nicholas Carter. Amy Dickson returns with her most personal album yet, exploring connections between classical composers and the folk music of their homelands. This sense of community and togetherness is amplified by the collaborations on this album. With celebrated composer and didgeridoo virtuoso William Barton, Dickson explores music by Australian composers Ross Edwards, Peter Sculthorpe and Barton himself. With acclaimed pianist Daniel de Borah she traverses Europe, from Brahms to Falla, Pessard and Vaughan Williams. And Nicholas Carter and the Adelaide Symphony Orchestra explore archetypes of traditional Scottish music in a world premiere recording of Sir James MacMillan’s Saxophone Concerto, written specifically for Dickson. Dickson continues, “In today’s frenetic digital age, folk music offers us a refuge: the enduring simplicity and nostalgia embodied in this music provides timeless sanctuary from the relentless surge of modernity.” ABC Classics and Amy Dickson invite you to take a deep, relaxing breath and join us at our table, our fireplace, and with our family. 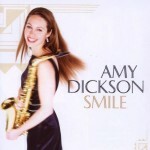 This recording was followed by the Brit-award-winning and GRAMMY-nominated Dusk and Dawn, of which The Telegraph wrote: “She has the technical finesse to play just about anything.” In 2013 the AIR award-winning Catch Me If You Can was released, and featured the saxophone concerti of John Williams, Michael Kamen and material from Mark Knopfler’s score to the film Local Hero, arranged by Jessica Wells, and recorded with the Melbourne Symphony Orchestra. 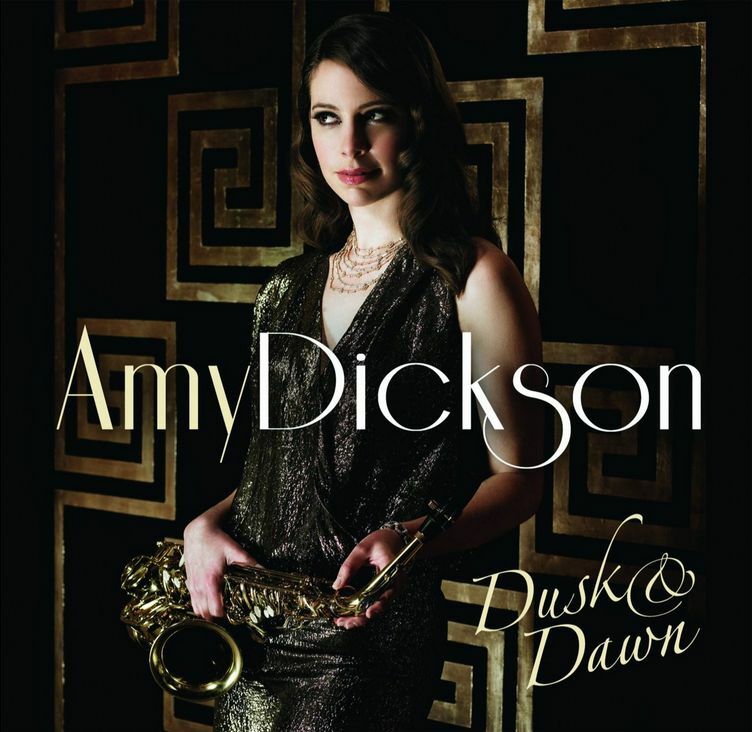 In a 5-star review by The Australian, it was written: “drawn from Williams’s score for the film Catch Me If You Can, Escapades is a finely crafted concert work of retro cool jazz style that welds the saxophone closely to the orchestra. Dickson plays its snaky solos and infectious Joy Ride finale with exuberant authority. More cinematic in sweep, Kamen’s Concerto is a bold, rugged and melodically inspired work that Dickson interprets with uplifting strength and impressive improvisatory flourish. With Knopfler’s Local Hero concerto, she branches out into rock-style playing with conspicuous success.” This was followed by the 2014 film-inspired album A Summer Place, on which Chris Walden’s arrangement of Moon River was nominated for a GRAMMY award. 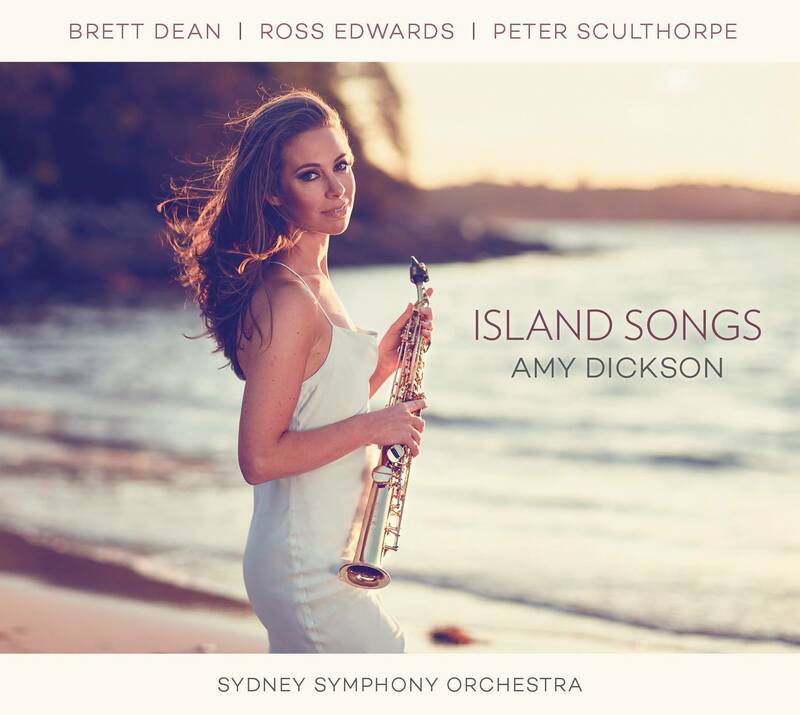 Amy Dickson’s recording with the Sydney Symphony Orchestra, Island Songs, was released in the United Kingdom in January 2016. 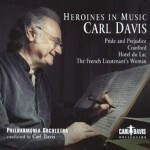 It showcases her passion for commissioning new repertoire and met with international critical acclaim. 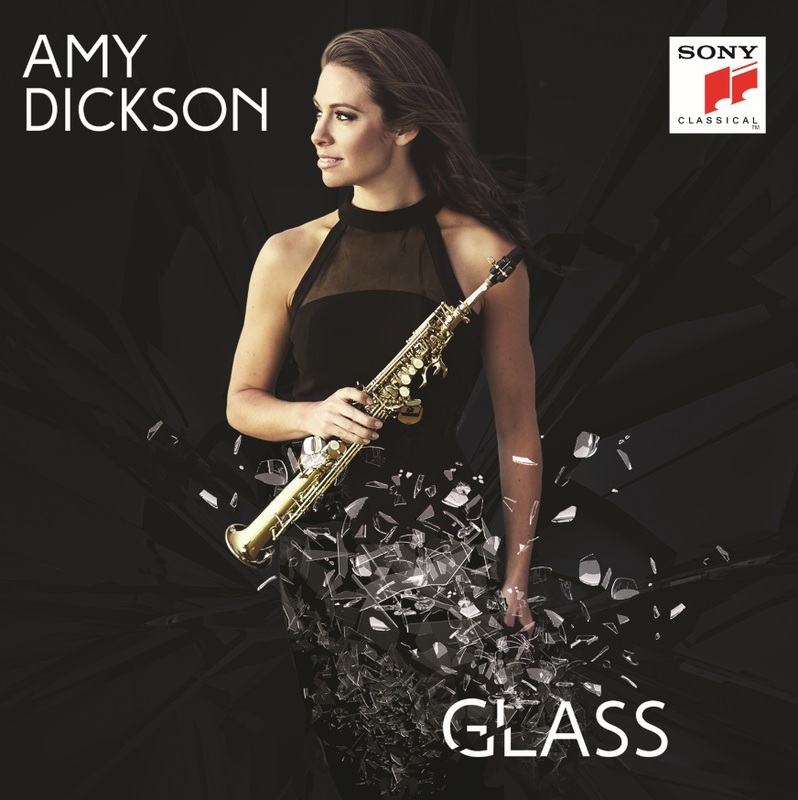 Amy’s most recent album “Glass” was released in January 2017 and went straight to Number One in the UK Specialist Charts. 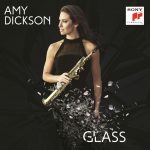 It is a ground-breaking recording of some of Philip Glass’s most iconic music, transcribed for saxophone by Amy herself, in celebration of Philip Glass’s 80th birthday. 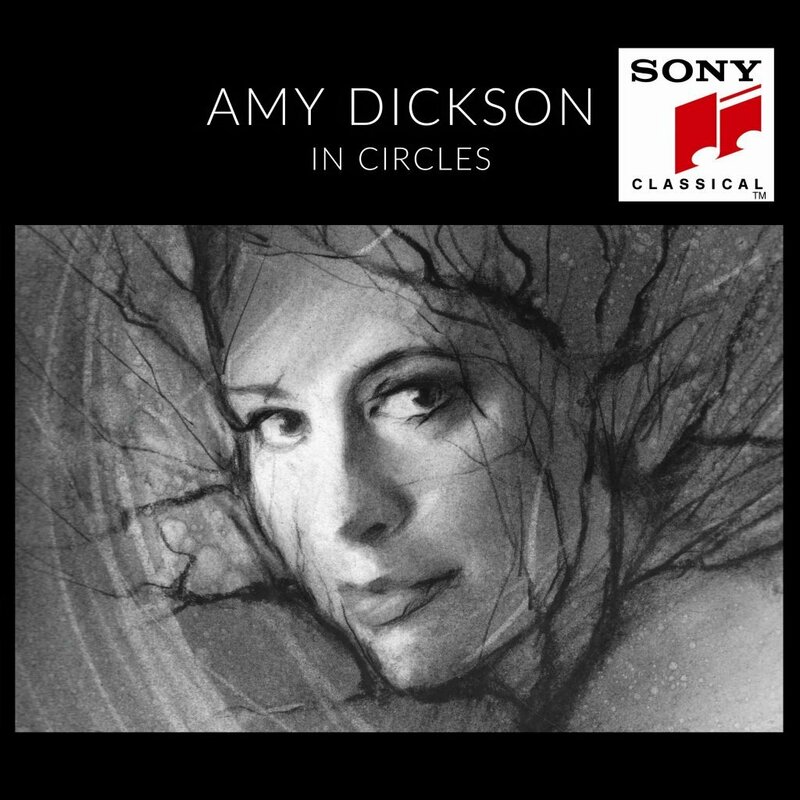 In 2019 Amy will be releasing an exciting new disc which presents brand new contemporary music alongside favourite time-honoured songs, featuring some very special guests. 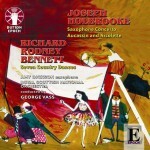 Additional recordings include Carl Davis’ suite from the film score for Hotel du Lac which Davis arranged for saxophone, piano and orchestra (Carl Davis, Melyvn Tan, Philharmonia Orchestra 2010); Holbrooke’s Saxophone Concerto (Royal Scottish National Orchestra & George Vass 2011); Richard Rodney Bennett’s Seven Country Dances; This Land from Hans Zimmer’s score for The Lion King; Willow’s Theme from James Horner’s score for Willow; Somewhere Out There from James Horner’s score for An American Tail.